Masters of Mindfulness is the world’s most complete mindfulness app. Take the first step to becoming a master of mindfulness and learn essential tools to become a more confident, calm, healthy, happy, and successful you. 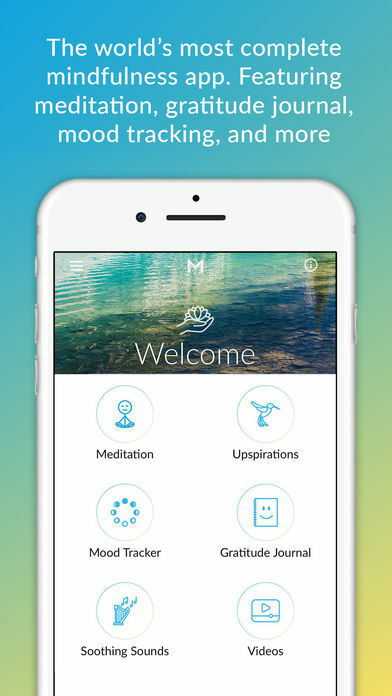 -Guided Meditations and Live Stream Meditations: Connect on a deeper level through our meditations, created to help you destress, uplift your mood, sleep better, and even become more confident. -Gratitude Journal: Cultivate more joy and happiness and watch your inner world bloom with appreciation as you train your mind to notice the positivity in your life. -Mood Tracker: Become more aware and present of your emotions and what affects them positively and negatively. -Upspirations: Get a daily dose of motivation and inspiration, or just find a new perspective, through inspirational quotes that also include a how-to for achieving the mental or emotional state you want. The Masters of Mindfulness app offers multiple tools like meditation, a mood tracker, and something they call Upspirations; inspirational quotes with images for certain feelings that can be saved and shared. I particularly liked the video library and various meditations that includes different subjects with the ability to set reminders as well. The mood tracker keeps things simple asking if you are happy, neutral, sad or angry. Then answer some questions as to why you feel that way. These entries are kept on a calendar that can be referred back to. You can invite friends and even earn achievements. An account is easily setup with Facebook or Google login, though traditional email sign-up is available as well. The app starts new users with a free 14 day trial. After that, a monthly subscription can be purchased for $2.99, or pay yearly for only $29.99. Though I like the idea of a convenient mindfulness app in my pocket, I do think there could be a little more content for the subscription price. Though it is light on content now, I have been informed there will be content updates regularly. By November, 10 additional meditations and 7 additional original Soothing Sounds will be added. 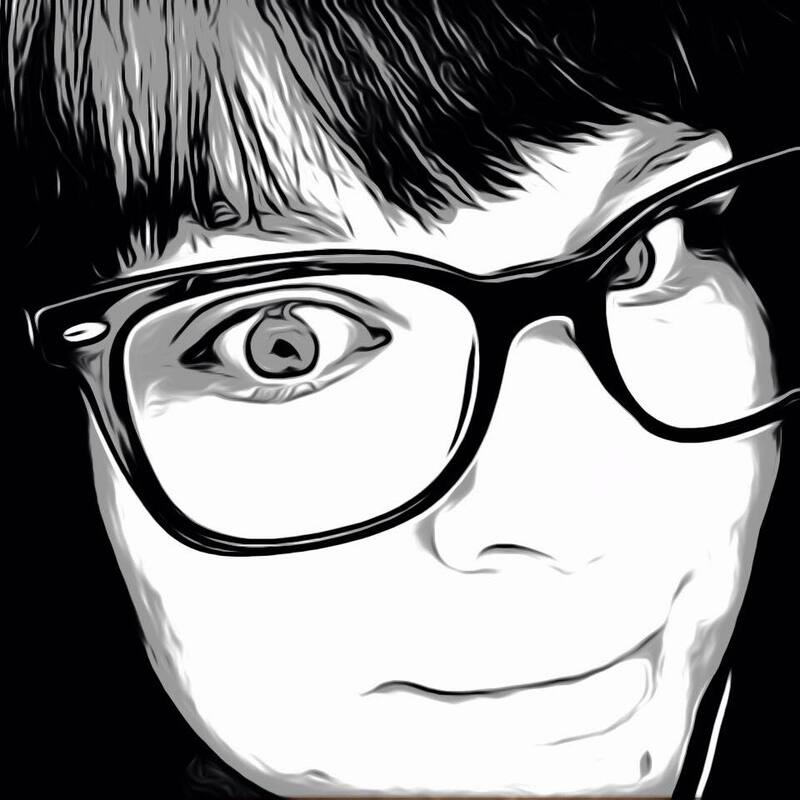 And for Videos, there are going to be updates every week, starting next month. I do think the app is very professional looking with great aesthetic features and a user-friendly functionality. It is definitely a great resource that will help many people. Stay always mindful of your mood and wellbeing with the convenient Masters of Mindfulness. The app is available now in the App Store for free. You can also find it for Android on Google Play. Read more about the apps and the company’s amazing story on their website mastersofmindfulness.com.